Bone densitometry is used to measure the bone mineral content and density. This measurement can indicate decreased bone mass, a condition in which bones are more brittle and more prone to break or fracture easily. Bone densitometry is used primarily to diagnose osteoporosis and to determine fracture risk. The testing procedure measures the bone density of the bones of the spine, pelvis, lower arm, and thigh. 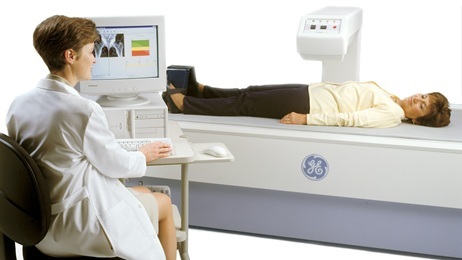 Bone densitometry testing may be done using X-rays, dual-energy X-ray absorptiometry (DEXA or DXA) or by quantitative CT scanning using special software to determine bone density of the hip or spine. 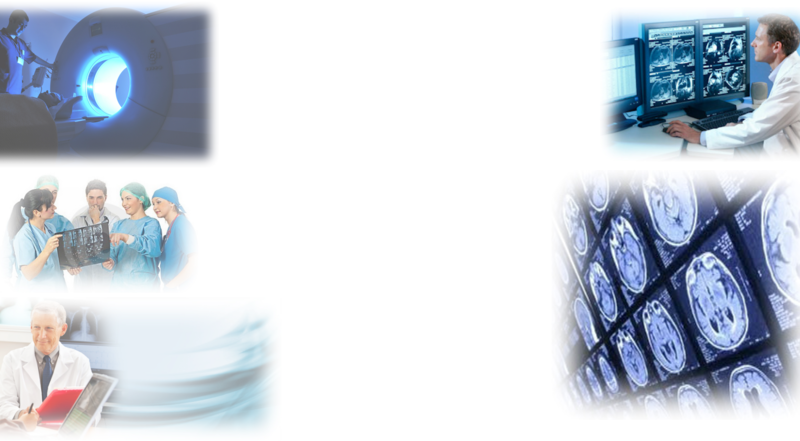 However, for mass screening purposes, there are portable types of bone densitometry testing. The portable testing is done using either a DEXA (or DXA) X-ray device or a quantitative ultrasound unit. Both types of portable testing may use the radius (one of the two bones of the lower arm), wrist, fingers, or heel for testing. The portable testing, while useful for general screening, is not as precise as the nonportable methods because only one bone site is tested. Standard X-rays may detect weakened bones. However, at the point where bone weakness is obvious on standard X-rays, the bone weakness may be too far advanced for treatment to be effective. Bone densitometry testing can determine decreasing bone density and strength at a much earlier stage when treatment of the bone weakness can be beneficial. These conditions affect bone formation due to problems with absorption of certain substances, such as Vitamin D and calcium, which are needed to form strong bones. If you are pregnant or suspect that you may be pregnant, you should notify your health care provider. Radiation exposure during pregnancy may lead to birth defects. Bone densitometry testing is primarily performed to identify persons with osteoporosis and osteopenia (decreased bone mass) so that the appropriate medical therapy and treatment can be implemented. Early treatment helps to prevent future bone fractures. It may also be recommended for persons who have already had a fracture and are considered at risk for osteoporosis. The complications of broken bones resulting from osteoporosis are often severe, particularly in the elderly. The earlier osteoporosis can be identified, the sooner effective treatment can be implemented, thus most likely lessening the severity of the condition. There may be other reasons for your doctor to recommend bone densitometry.